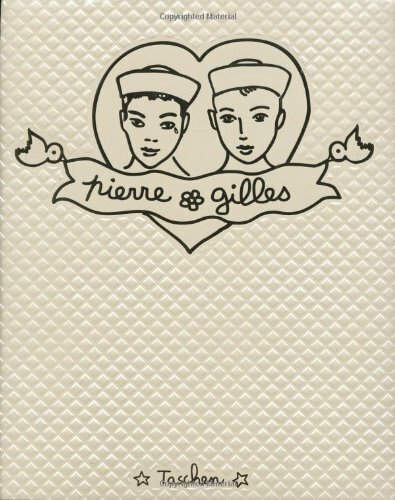 This exhaustive retrospective, complete with gilt edges and quilted dustjacket, contains every campy Pierre et Gilles masterpiece. With humor and great love they have brought "queer" art out of the closet and raised it to the forefront of our commercial culture. Their images, carefully staged, arranged, and finished, unite the profanity of pop imagery with such a profound respect for surface and production value, that the only comparable art objects are religious icons.